Covet Brewing Co. will be San Diego’s only brewery, tasting room, and restaurant that also offers award-winning design and unique entertainment. 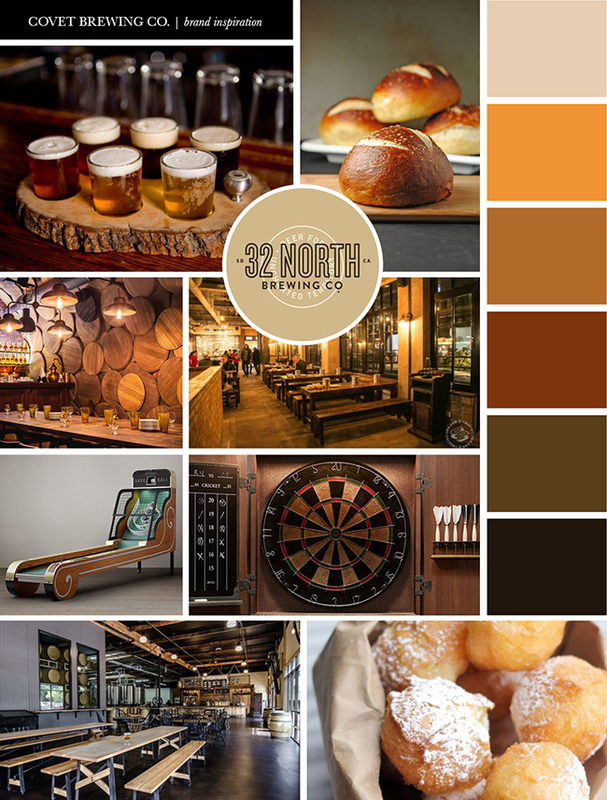 This concept will include a full service dining experience, a full bar, craft cocktails featuring local and regional distillers, and vintage games and entertainment. With equal focus on the quality of beer and the quality of experience guests will receive while at the venue, Covet Brewing Co. is poised to stand out among a sea of breweries within the county.